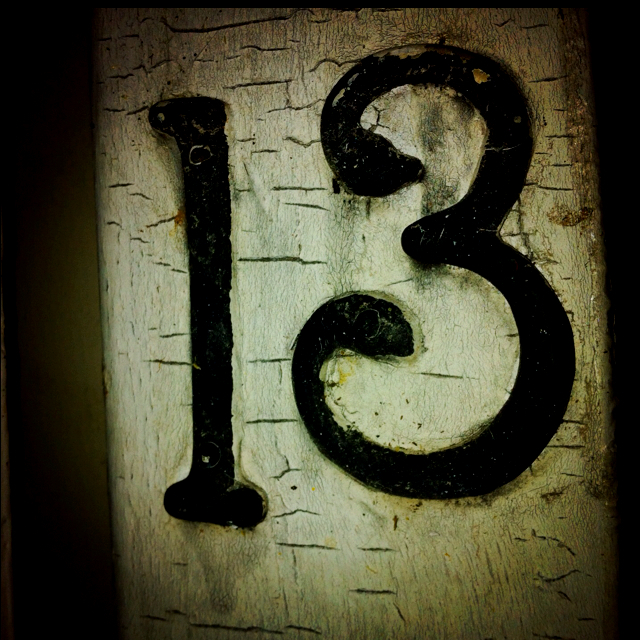 Number 13 is considered as unlucky number. In astrology, it is considered as fortuity. This number has power of Rahu and Herschel planet. This number has also Sun and Jupiter in some amount. Number 13 is very mysterious number in astrology. It is belief that it creates losses. This number is considered as misfortune in life. This number relates with struggle. Number 13 is not good for journeys, property and marriage. Number 13 might have mysterious power. It has mercy of god. People get good success in magic, tantra, astrology and spiritual. They get high position after the middle age. Sometime, they get quietude. Avoid to lie and alcohol. Do not misuse your power. Worship lord Shiva as good as possible. Maintain good relations with number 02 and 06 people. Wear emerald by consulting an astrologer. Good Luck: Chant Hanuman Chalisa on Saturday. It reduces the bad effects of Shani.